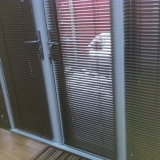 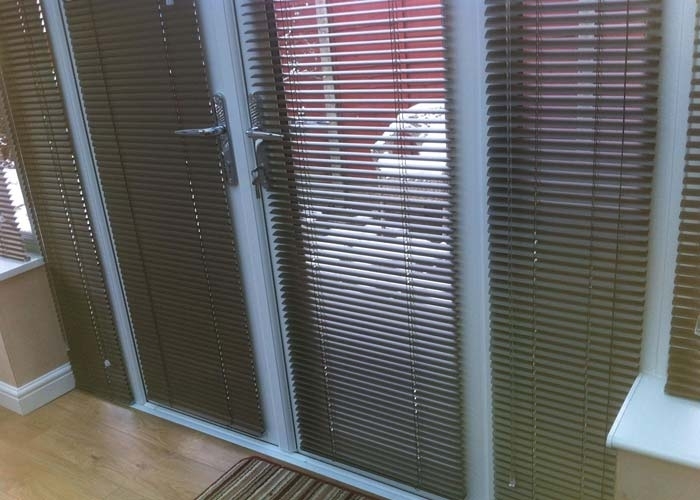 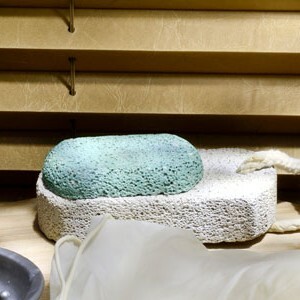 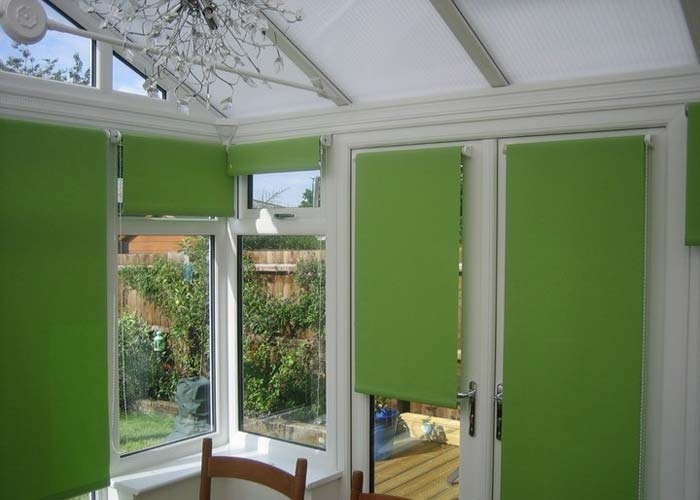 Conservatory blinds protect your furniture from the strong rays of the summer sun, whilst retaining more warmth in your conservatory during the winter. 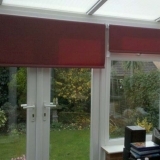 Looking for a bargain, why not take advantage of our NEW Multi-Buy Vertical blind offers that are just too good to miss but hurry this offer is for a limited period. 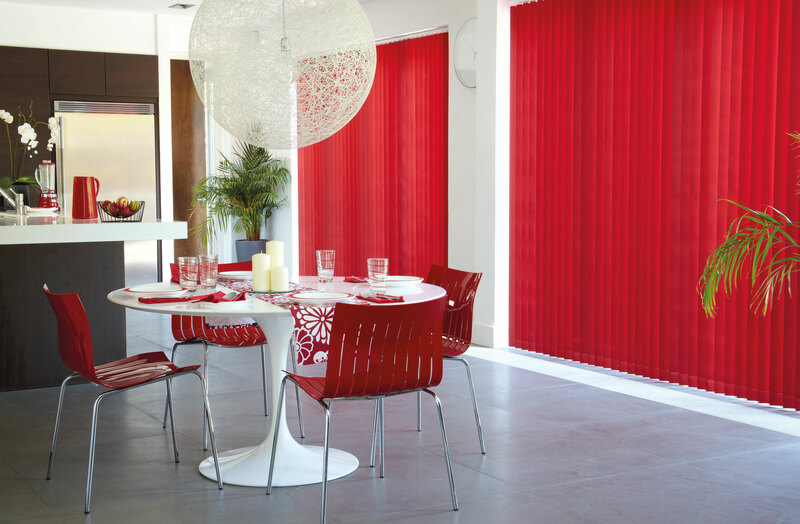 Also on selected ranges interest free easy payments. 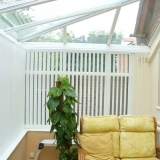 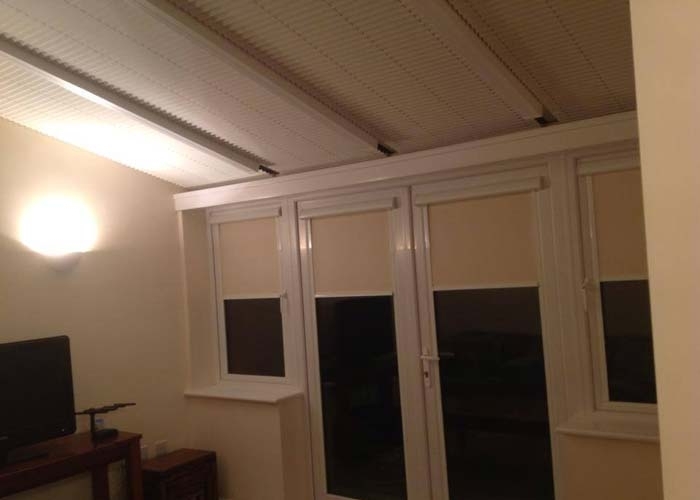 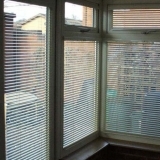 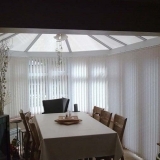 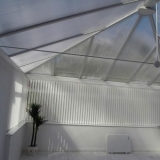 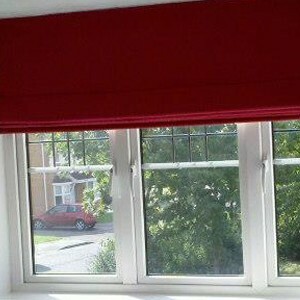 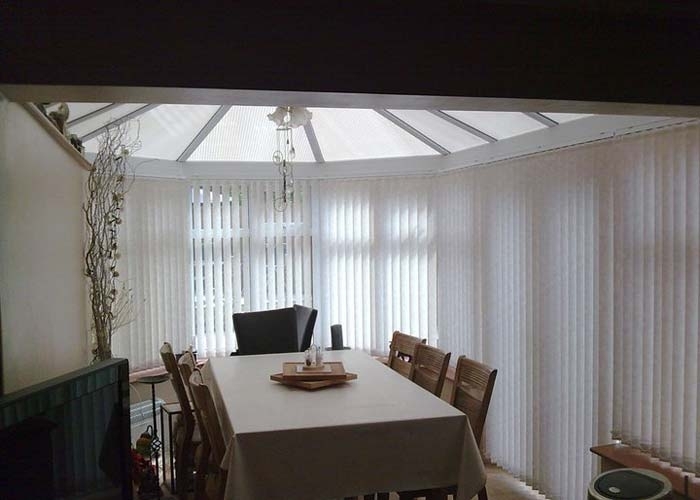 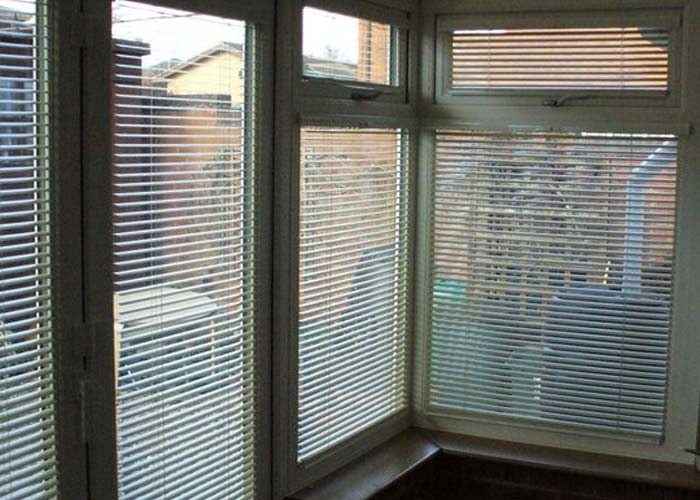 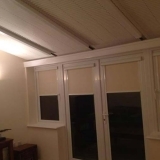 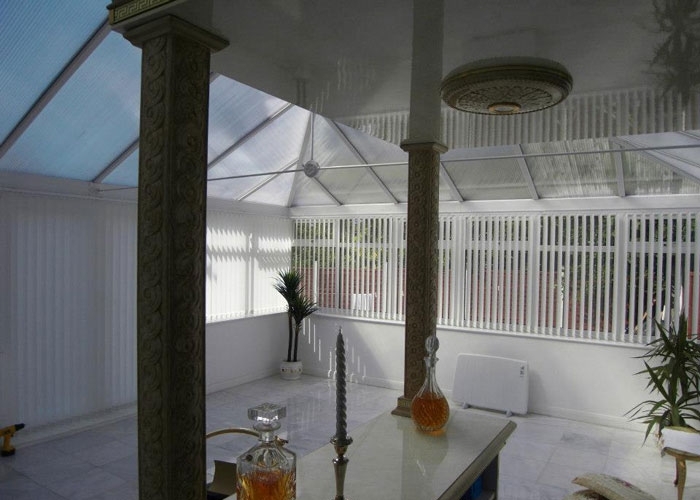 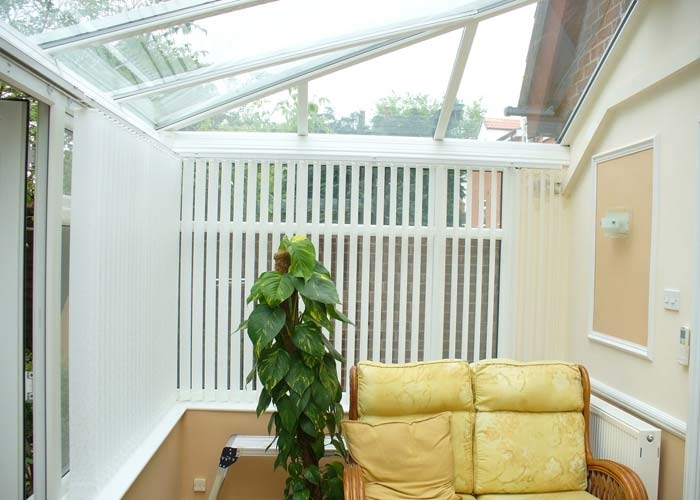 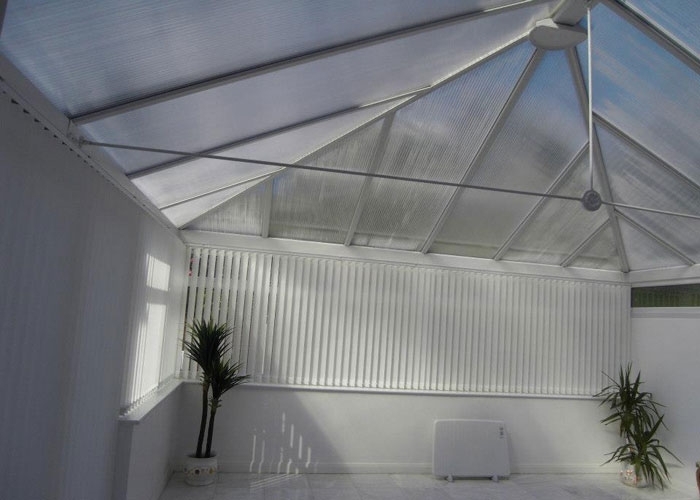 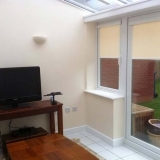 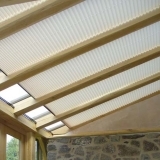 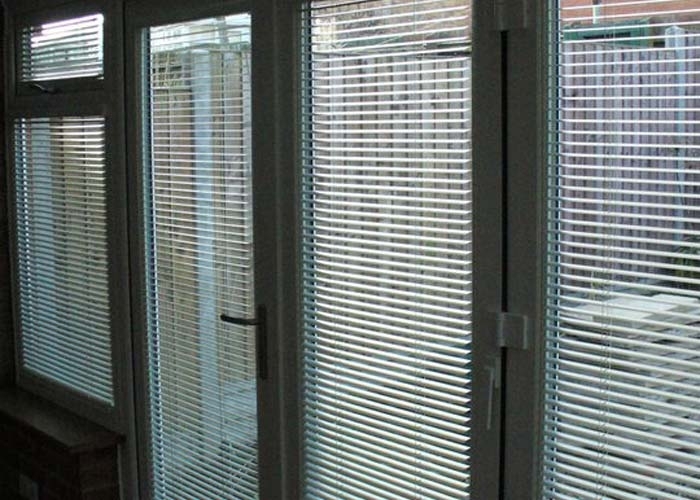 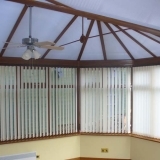 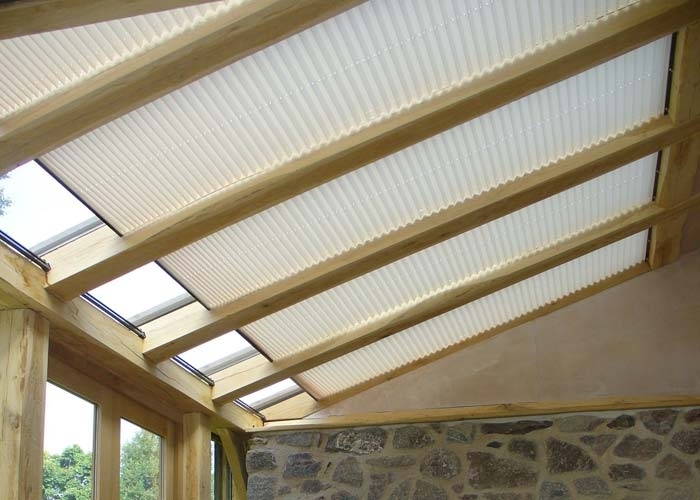 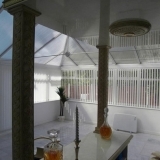 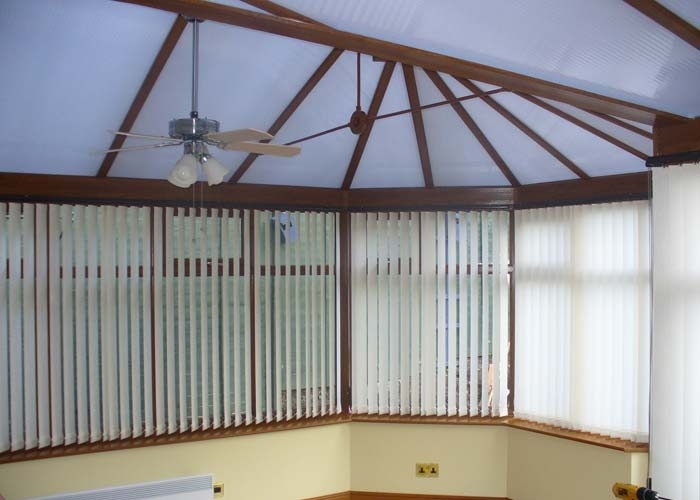 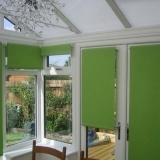 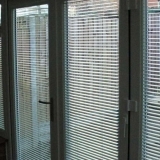 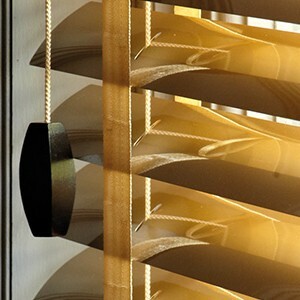 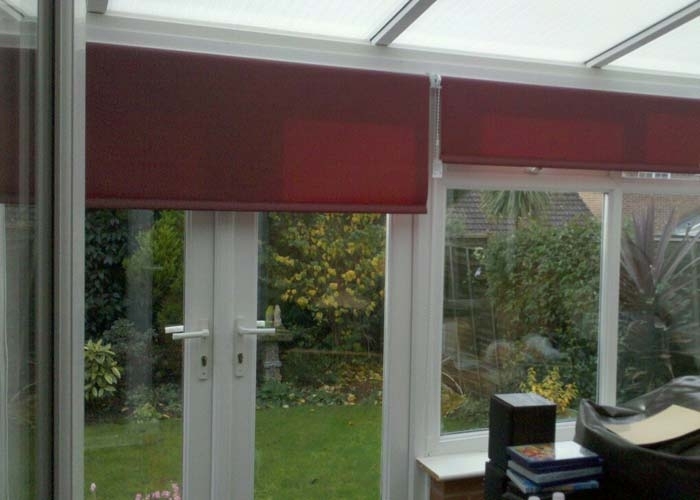 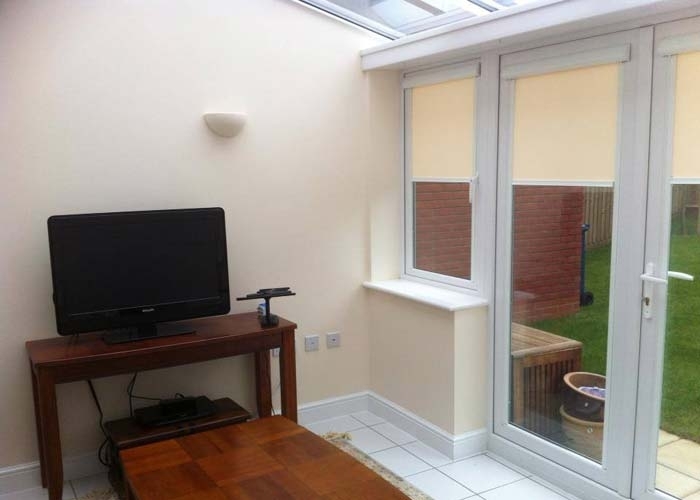 Vertical Blinds are perfect for your conservatory windows, they are both simple and versatile.